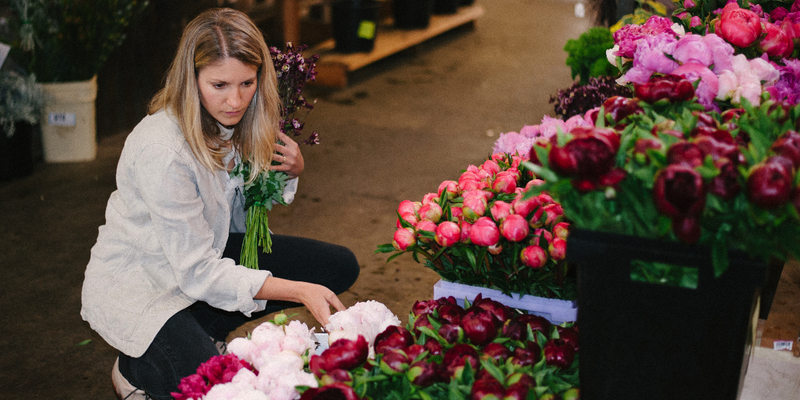 A buyer’s pass is required to shop wholesale at Seattle Wholesale Growers Market. Professional floral buyers and other business owners are eligible to apply for a buyer’s pass. Each applicant must provide copies of state issued business documents. The buyer’s pass is good for one year from the date of purchase and must be renewed annually. * Please note that without a current state issued reseller’s permit on file, we are required to charge sales tax on all purchases. Completed applications and copies of business documents may be emailed or delivered to the market in person. New wholesale customers – click here to read all about how the market works!